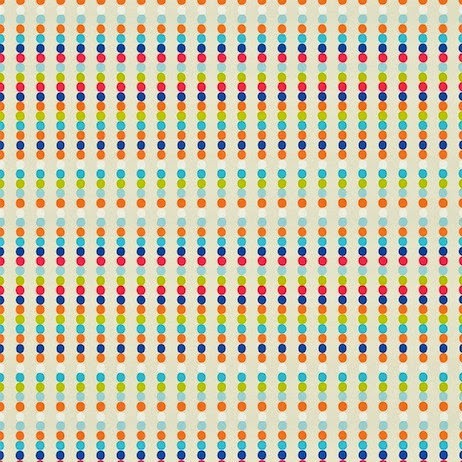 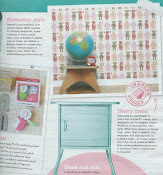 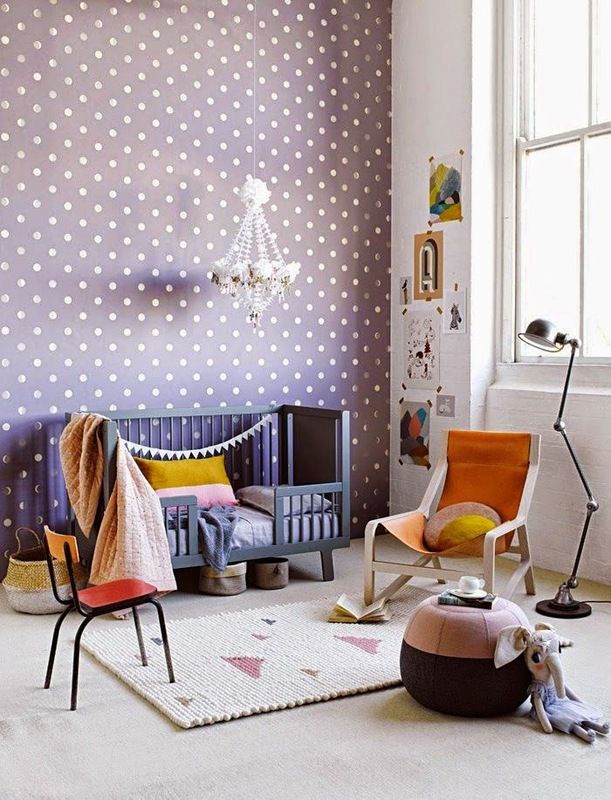 From Harlequin's All About Me Collection, comes the Abacus Wallpaper. 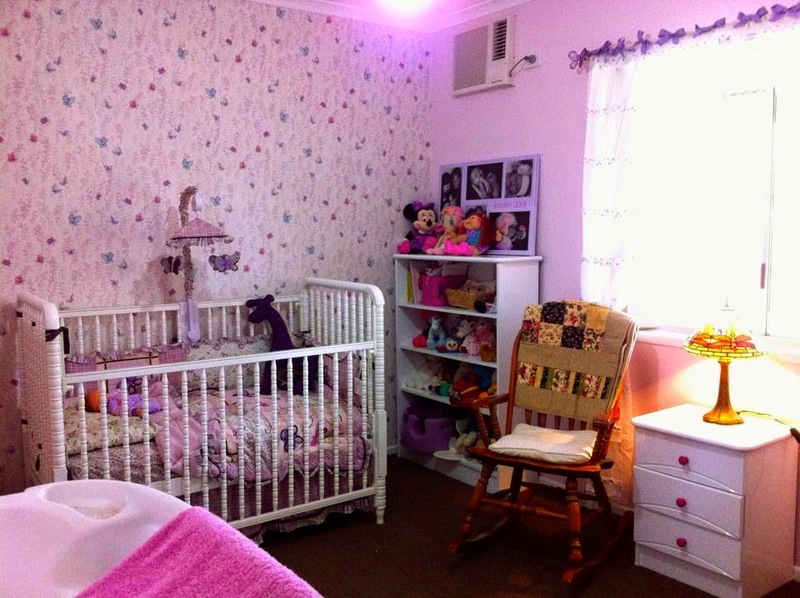 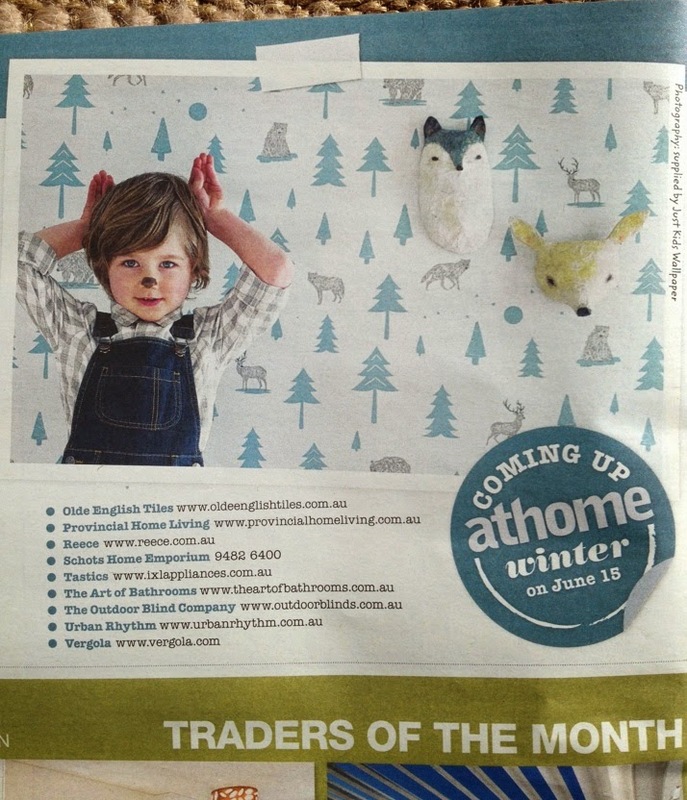 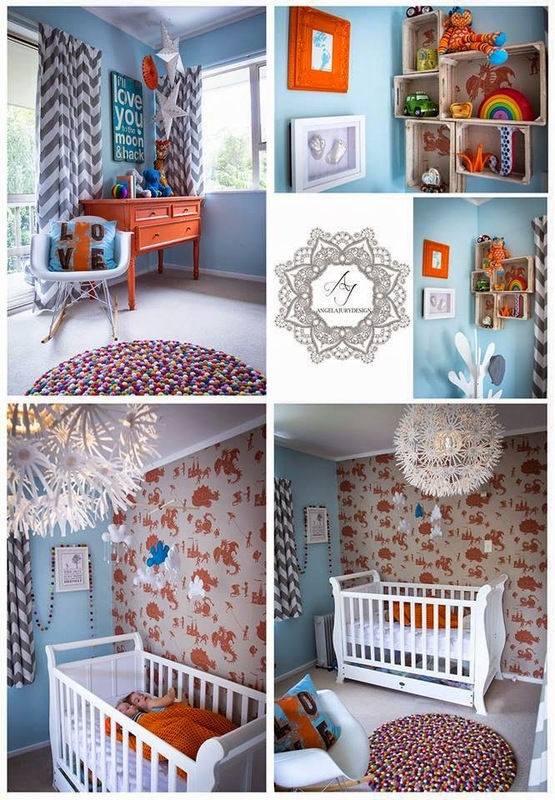 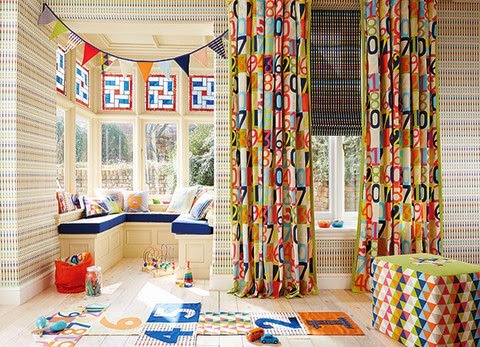 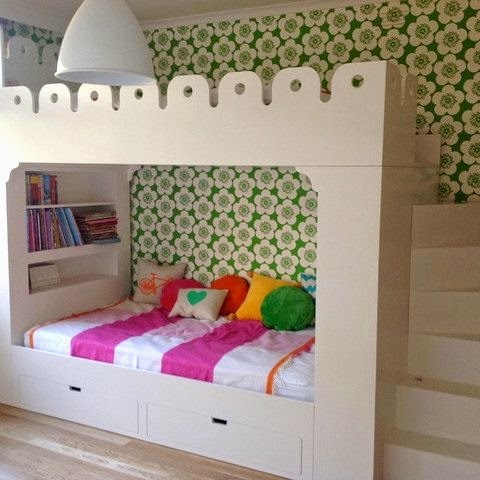 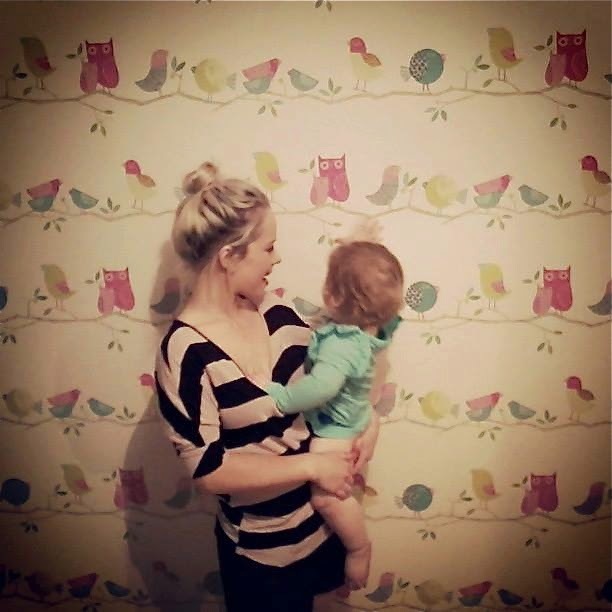 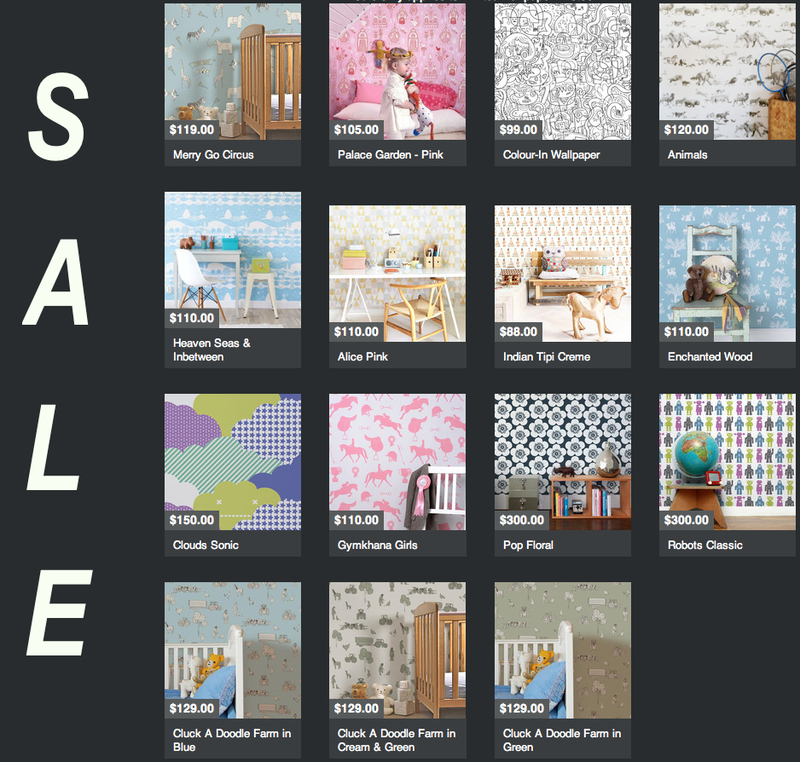 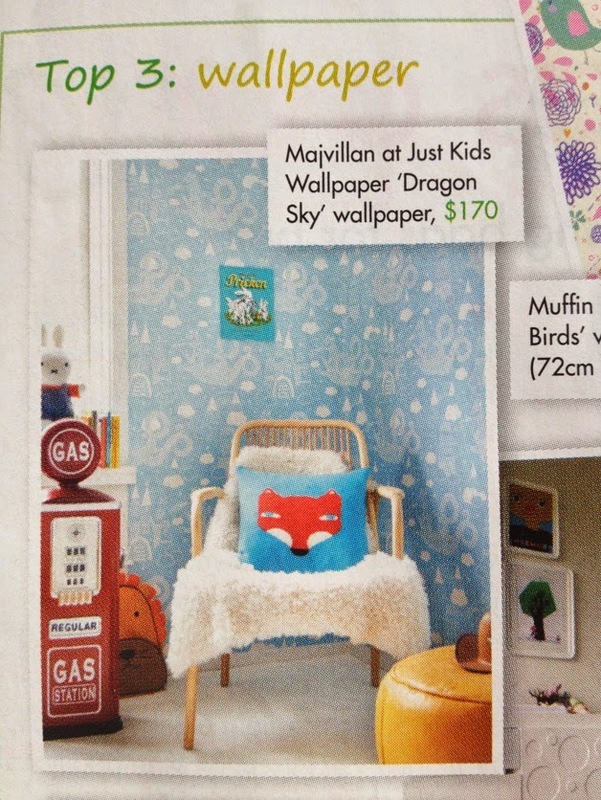 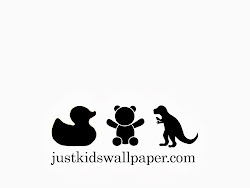 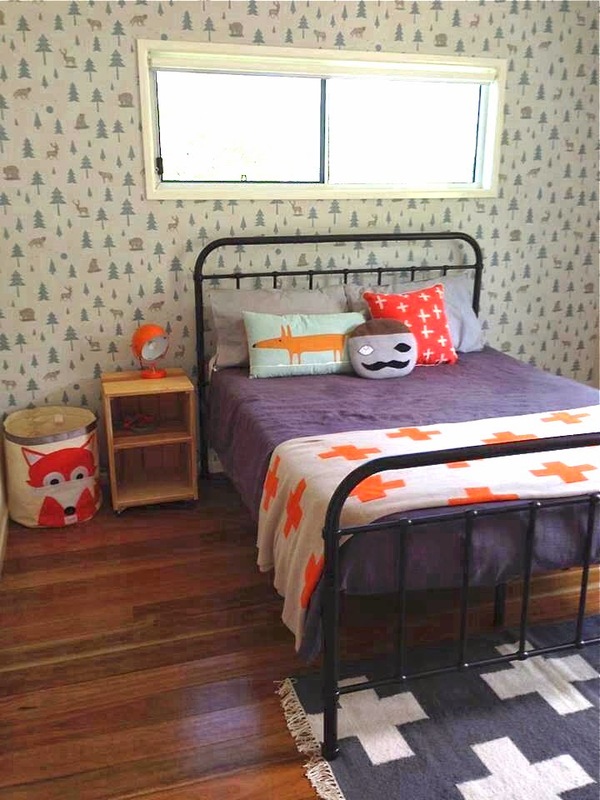 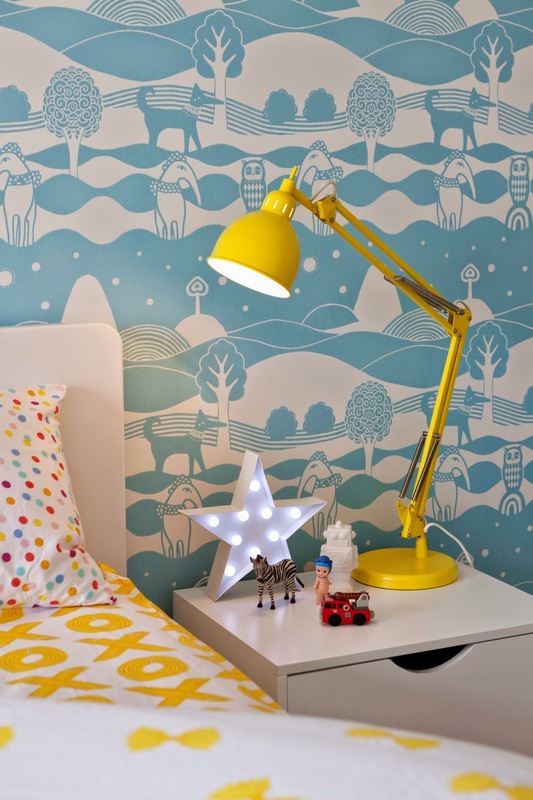 Quite a busy pattern that packs paunch in a childs room. 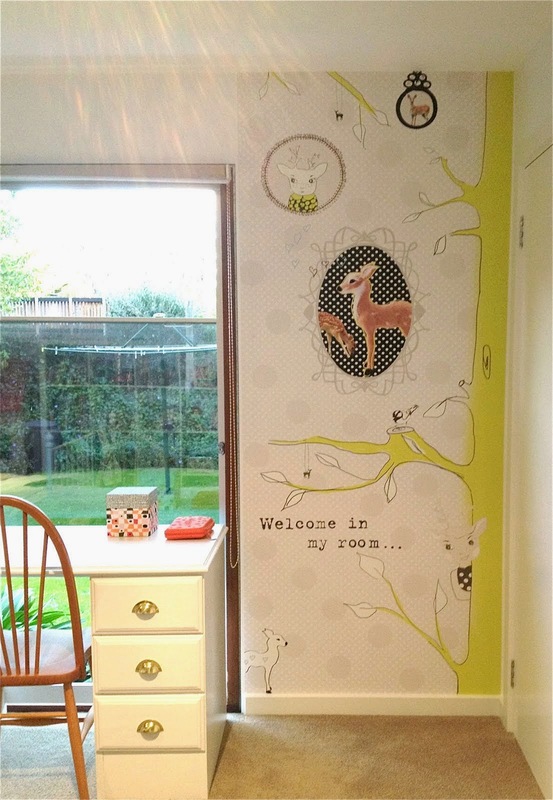 It comes in a 10m roll & is 52cm wide.